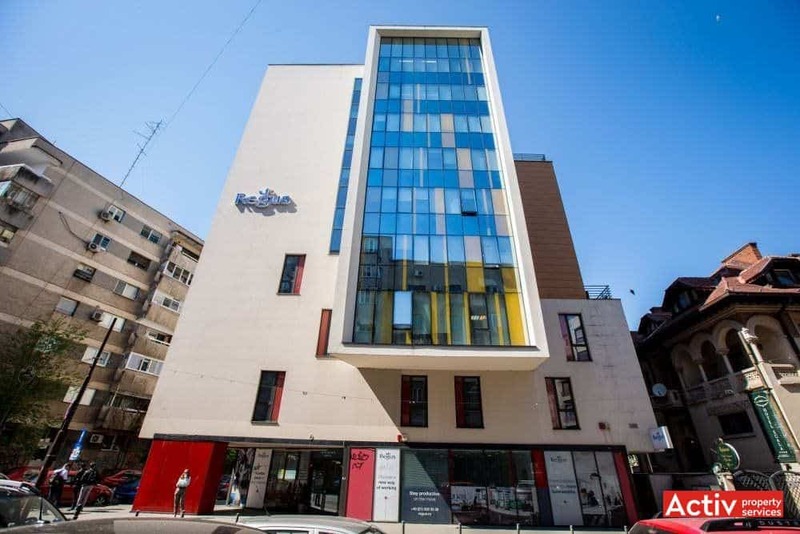 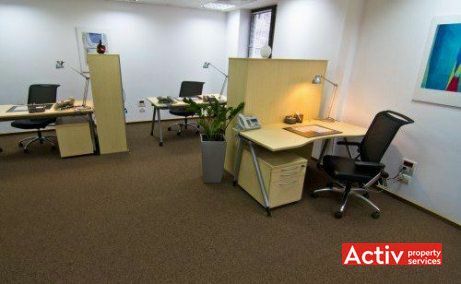 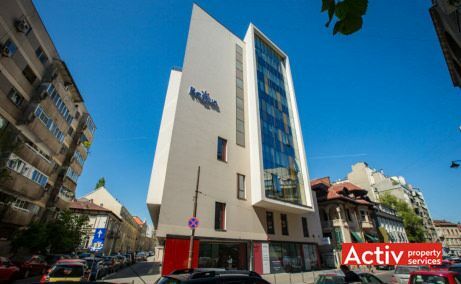 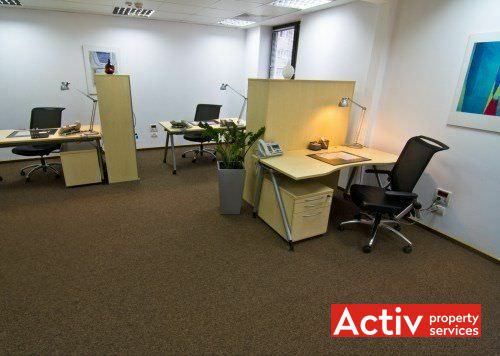 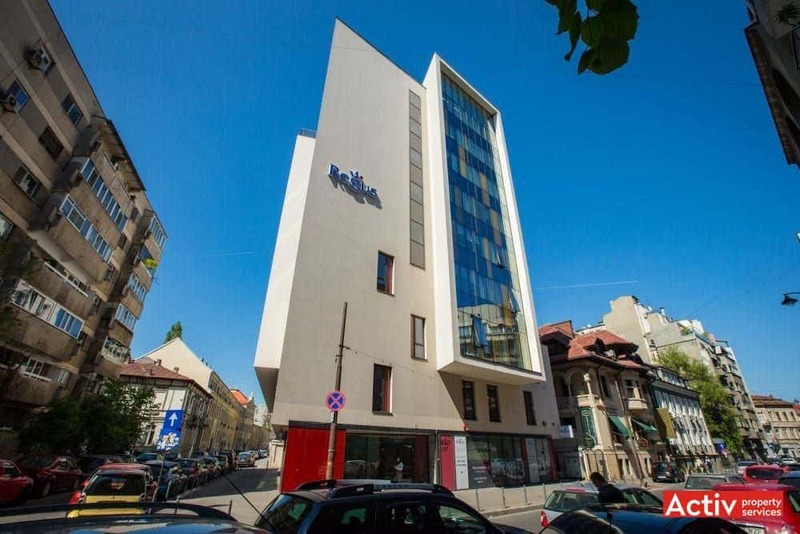 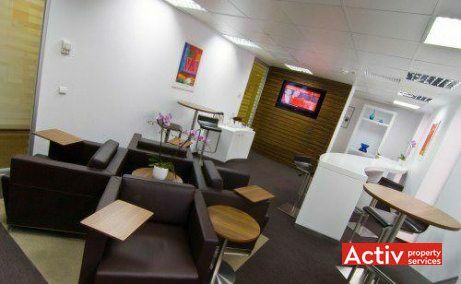 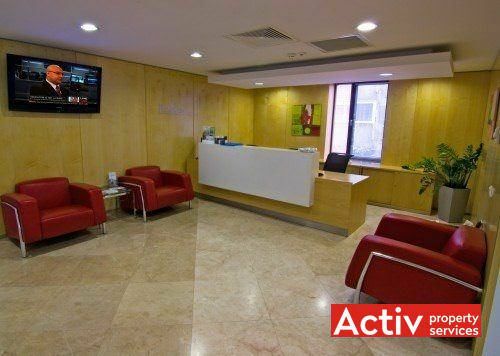 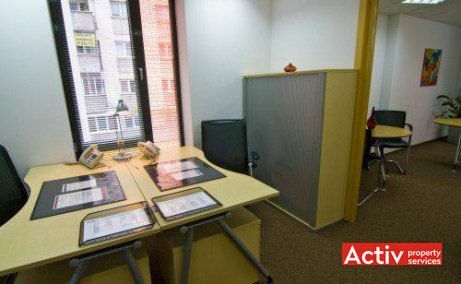 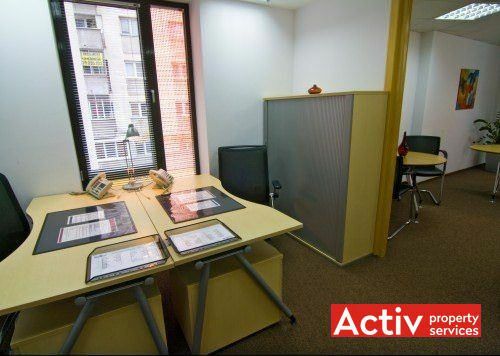 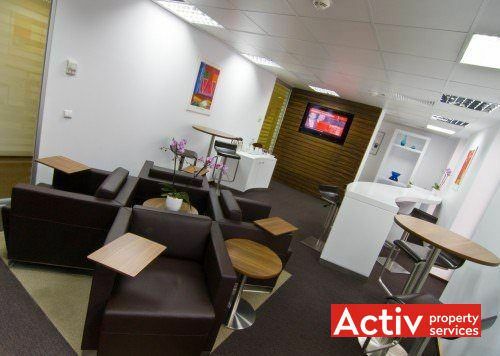 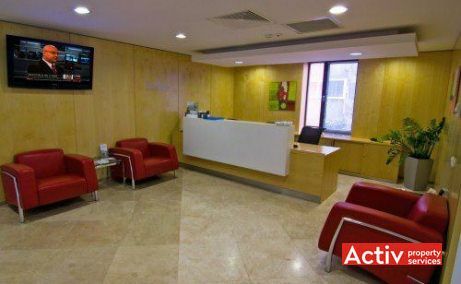 Regus center with fully-serviced offices, located in the downtown area of Bucharest, at the junction of C.A. 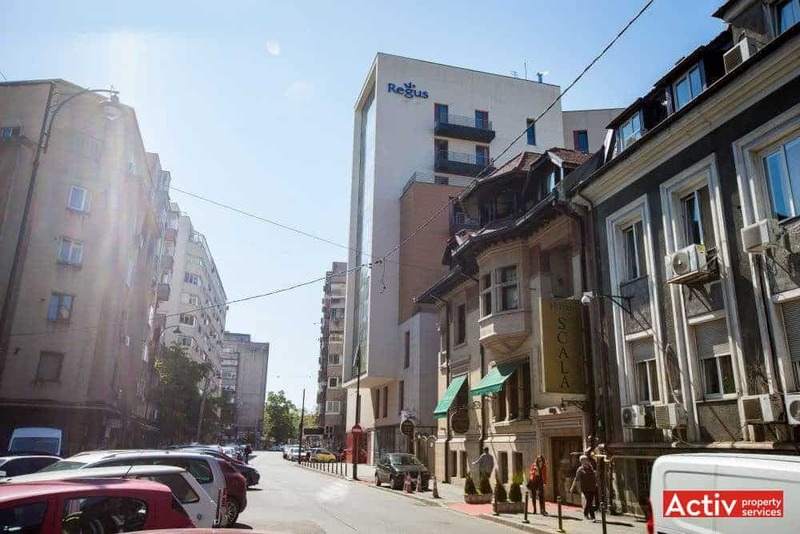 Rosetti and Pitar Mos streets, adjoining Magheru Boulevard. 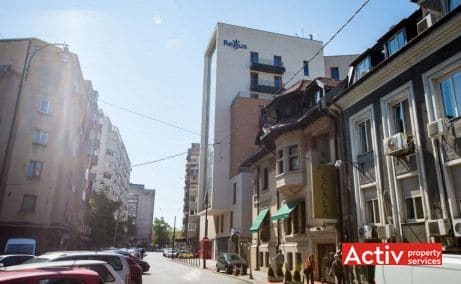 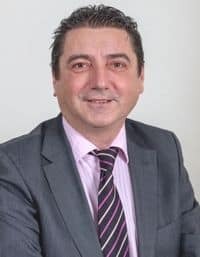 Accessibility is excellent by car, the location adjoining the main boulevard north-south of the Capital providing very good car links with all the city areas. 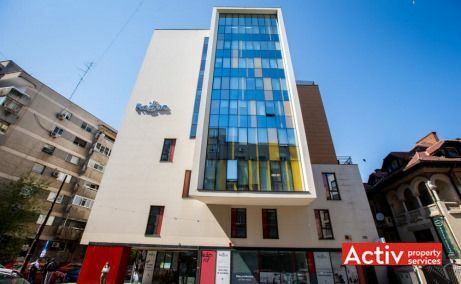 The public transport includes 2 metro stations, respectively bus and trolley-bus lines, placed in walking distance from the building (Universitate, Romana).